We all need our phones to work at its best. Various accessories are available in the market. However, there’s so many to choose from and you might be overwhelmed. Well, don’t worry. Find your next favorite cell phone accessories in our Bestseller Wholesale. The soft plastic-silicone material is flexible and protects your device while the frame grabs it tightly, keeping it secure. The case is also lightweight so it doesn’t add noticeable bulk. Custom cutouts offer easy access to all keys and ports. Unleash the remarkable with Fre for iPhone 6/6s. Waterproof and shockproof, Fre lets you live with your iPhone 6/6s in ways and places you never thought possible. Protecting the touchscreen with a virtually invisible scratch protector, Fre still delivers full access to every feature and function, even Touch ID. And the slim, sleek profile makes this the thinnest case LifeProof has ever made. The sleek, slim kate spade new york Wrap Case provides superior style and full device coverage for your iPhone 7 Plus. This wrap case was crafted with premium Saffiano leather, which functions with fashion to give your device the stylish look and reliable protection it commands. 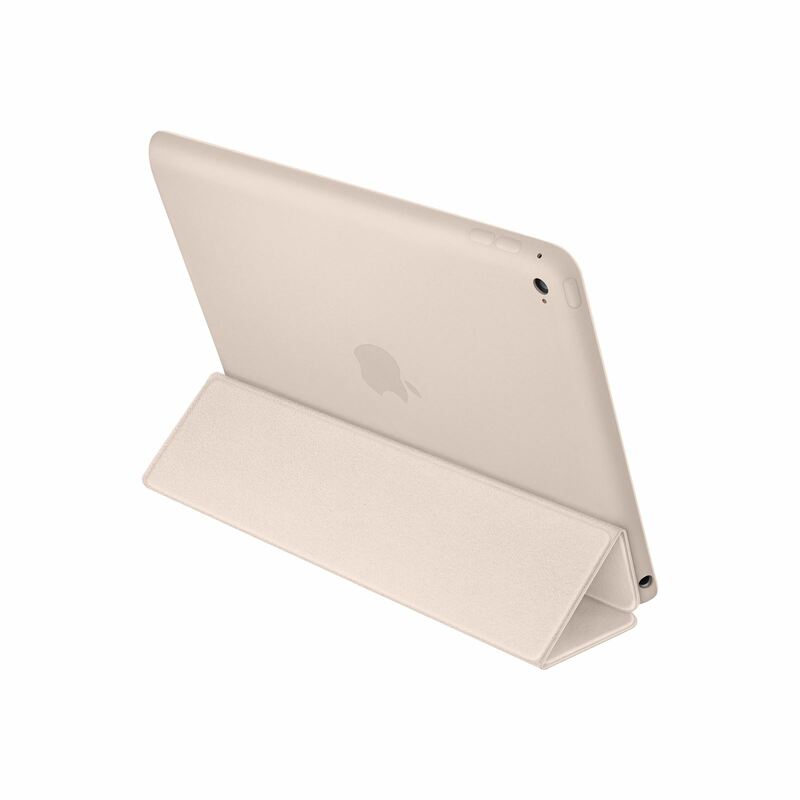 It is designed specifically for iPad Air 2, this Smart Case provides an elegant aniline-dyed leather covering, protecting the back as well as the screen. Yet it maintains the thin and light design of iPad Air 2. It folds easily into a stand for reading, typing, and watching videos. And it automatically wakes up and sleeps iPad on open and close. It is designed with drop protection in mind. 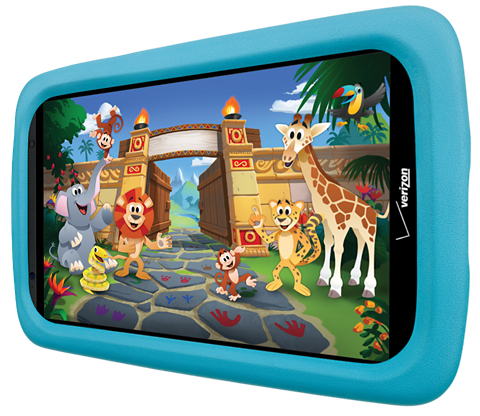 The Foam Case allows kids safe and complete freedom of use without any need for worrying. Its squishy, ultra-shock absorbent EVA foam construction can withstand even the harshest of impacts from bumps, drops, and throws. Its full coverage design shields the corners of your Ellipsis 7. This Motorola Travel Charger rapidly charges your Motorola cell phone at home, at office, in a hotel, or anywhere there’s an AC outlet. It’s ideal for travellers to carry around. This Motorola Travel Charger is compatible with Most Micro USB phones. Get a quick burst of power when you need it. For example, the TurboPower 30 charger delivers up to 15 hours of power in just 15 minutes* to the Moto Z Force Droid smart phone. TurboPower 30 is compatible with most devices using the new USB Type-C technology. It is a convenient way to make sure your cell phone battery is charged and ready to go. This travel wall charger works with any phone on the market today. Also, it allows you to use your cell phone’s vehicle charger indoors. Take full advantage of everything your iPhone has to offer without worrying about always having to recharge. It is rigorously tested with Apple to receive “”Works with iPhone”” certification. This is carefully engineered battery case gives up to an additional: 6 hours of talk time (up to 12 on 2G), 36 hours of audio or 9 hours of video playback. Try a Verizon Braided Cable for Apple Lightning handy to have around in case you need a spare, they come in a variety of colors and show off a braided hound’s-tooth design for a fun and unique look.